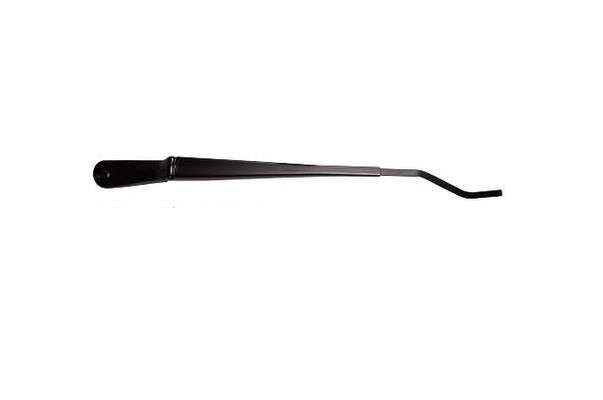 Mopar factory Front Wiper Arms for the 1999-2004 WJ Grand Cherokee. Wiper Arms are sold individually. I am quite happy to have landed on this site. I have a 1999 Jeep Grand Cherokee Limited and finding parts like this for it are becoming limited to what I can pull at the junk yard. I needed new wiper arms for it because the ones on it were falling off and no longer functioning. When I happened upon this website, I found what I needed without having to physically pull it off a junker. I will be back for all the parts I need, as well as all the parts that Jeep unnecessarily puts on their vehicles that always seem to break. Thanks!